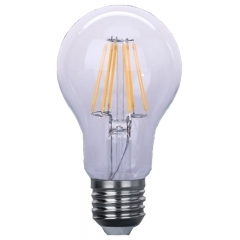 GE's Current division announced in a notice to distributors and agents that it would increase the price of some products by 6 percent to 10 percent, especially to LED filament bulbs, LED tubes. 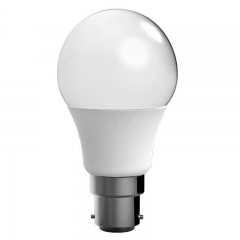 "With inflation pressures on commodities, transport, metals and electronic components, GE's Current said some LED product lines were up 6 per cent and some traditional lighting products were up 10 per cent. 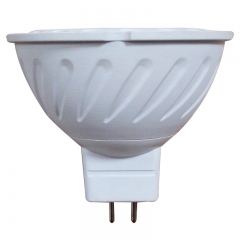 The price of the LED product line will be updated on oct 4, while the price of traditional lighting will be updated on nov 1.For any questions about the price change, contact your local GE sales representative. 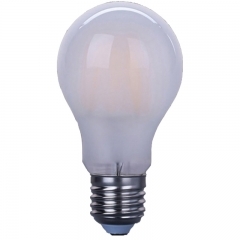 At a time of global uncertainty, GE is also looking at the impact of future cost changes, with the possibility of another price adjustment, and we will announce future actions as needed." 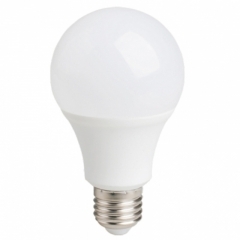 In recent months, several U.S. lighting manufacturers, including Acuity Brands, Eaton and himan North America, have announced price increases. 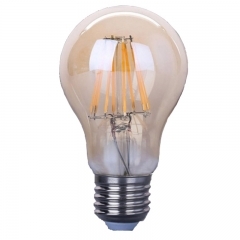 More informations about High Quality LED Filament Bulbs,LED Panel Lights here! 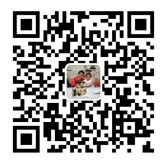 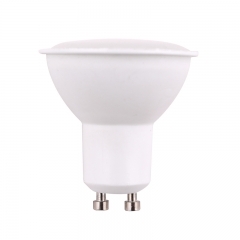 We are a professional China Led Lighting Products Manufacturer. 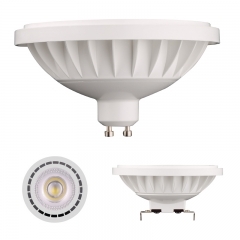 What's the status of LED lighting market?